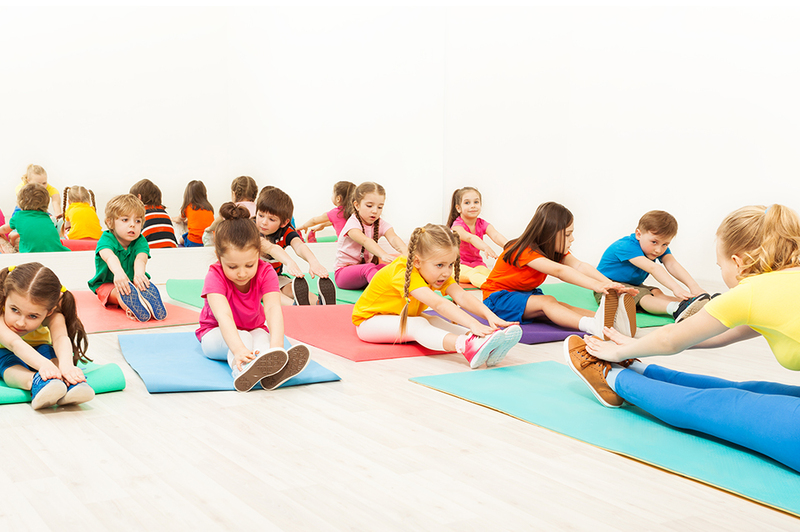 Children learn through play and Kindergym and Pre-School classes provide a rich environment which stimulates brain development through motor functions like climbing, rolling, jumping, hanging and swinging, throwing, kicking and crawling. Opportunities during these early years set the foundations for all future learning and life-long active lifestyles. Click the button below to download Class Schedule and more information.